Lead-acid batteries have been used for more than 100 years and their versatility, cycling ability and low cost still make them the best choice for power wheelchair and scooter applications today. 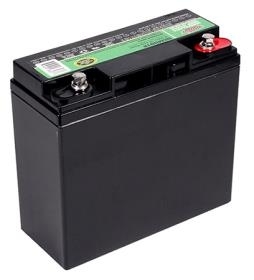 Two types of deep-cycle batteries are used in power chairs and scooters: AGM or Gel. 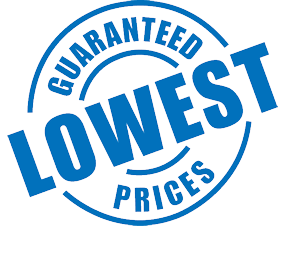 Both are a good choice, but AGM has two distinct advantages — it lasts longer and is approved for air transport. Power storage capacity for your battery is measured in amp hours (Ah). The storage capacity is like the gas tank on a car — the larger the tank, the farther the car can be driven. Similarly, the more battery capacity you have (Ah), the longer you can operate your power chair or scooter. Interstate offers mobility batteries for dependable companies like Amigo Scooters, Electric Mobility and Quickie Design, all backed by a one-year free-replacement warranty. Check your owner’s manual to ensure your charger is intended for AGM or Gel batteries. Never use an automotive type charger on deep cycle batteries. Charge your batteries once a day, but do not “top off” the battery after a short use by frequent charging.